Serotonin is a neurotransmitter located in the brain, blood platelets, and the lining of the digestive tract. It improves mood and helps to promote sleep and relaxation. It is also what makes us feel full or "satisfied" after we eat. Serotonin levels are thought to be a factor in many types of mental illness, such as depression and bipolar disorders. Maintaining appropriate levels can be accomplished by adding supplements to the diet. Tryptophan is a known precursor to the manufacturing of serotonin. It is an amino acid and can be found in turkey, grains and legumes. Tryptophan, when broken down into 5-hydroxytryptophan, easily crosses the blood-brain barrier and can cause drowsiness, as well as a calming effect. 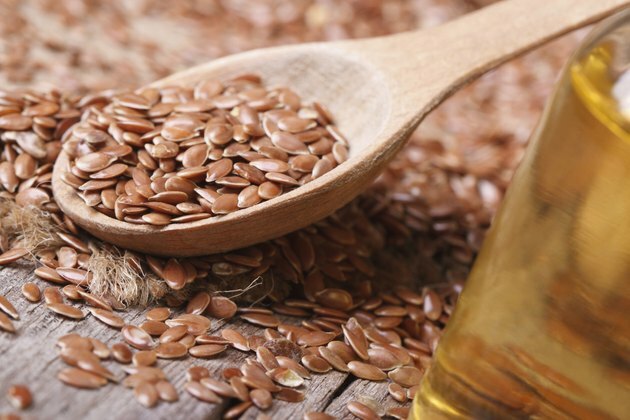 Omega-3 fatty acids can be found in fish oils, salmon, flaxseed oil and primrose oil. They help in the transmission of nerve pulses and can enhance brain function. Serotonin is a neurotransmitter and directly benefits by the actions of the omega-3s. St. John's wort works much the same way as Paxil, enhancing the activity and functioning of neurotransmitters like serotonin. It increases the strength of nerve impulses and helps to move the pulses along the nerve pathways. S-adenosylmethionine (SAMe) is formed in the body when methionine and ATP (adenosine triphosphate) are combined. It works closely with other amino acids and B vitamins to improve brain function. It also helps protect the body from diseases such as cancer, heart disease and an assortment of neurological disorders.